What happens when your idea of a perfect mate is tested? Isabel is an aspiring writer engaged to her very own Prince Charming. But when he goes away on a work assignment and fails to return home, Isabel begins to suspect her prince is not who she thinks he is. Richie is successful in every area of his life, except when it comes to getting over Chloe, the only woman to ever break his heart. Her sudden reappearance turns his life upside down. Through a chance run-in at a bookstore, Richie and Isabel make an instant connection, but past and present relationships, relatives, close friends, and their own beliefs threaten to keep them apart. As their friendship grows, they both have to decide what it is they really want…and if what they want is ultimately what they need. 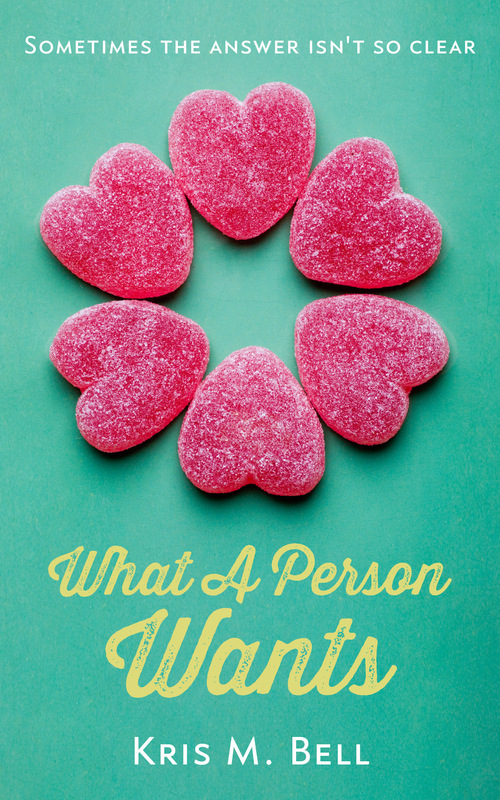 “What A Person Wants” will be released for the Amazon Kindle and Barnes & Noble Nook on March 1, 2015. I can’t wait to release it lol Thanks for stopping by, Nikki! Great post from The Mind of Kris M. Bell! Sounds like a great story! Best of luck! Best of luck with your debut novel! 😀 It’s so exciting!